Alex Slive and Doug Hanna were college students who sanded floors, painted, and did other odd construction jobs to pay for school. The jobs piled up and the projects became bigger, so they eventually hired a couple more guys and started S+H Construction. 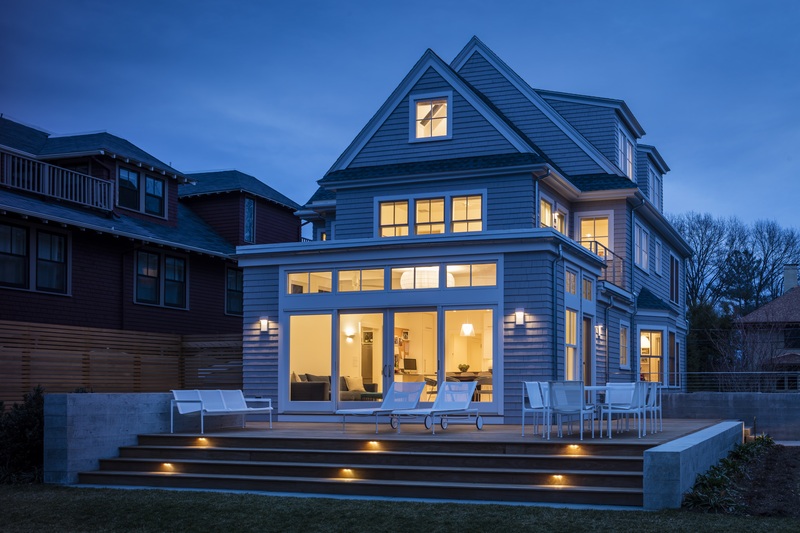 Thirty-eight years later the Cambridge, Mass., building and remodeling company has 60 employees and has diversified by taking on new residential, commercial, and college construction, as well as remodeling and historical restoration. 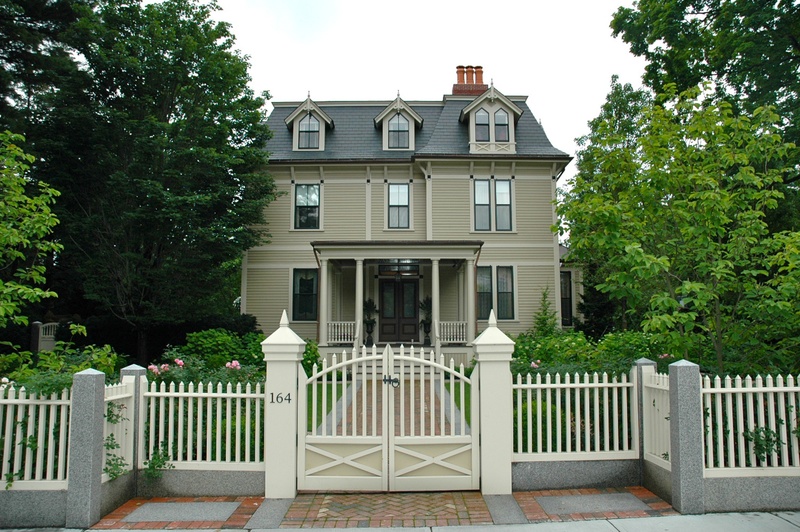 This 1880s Victorian located in Cambridge was a complete gut remodel for S+H Construction. 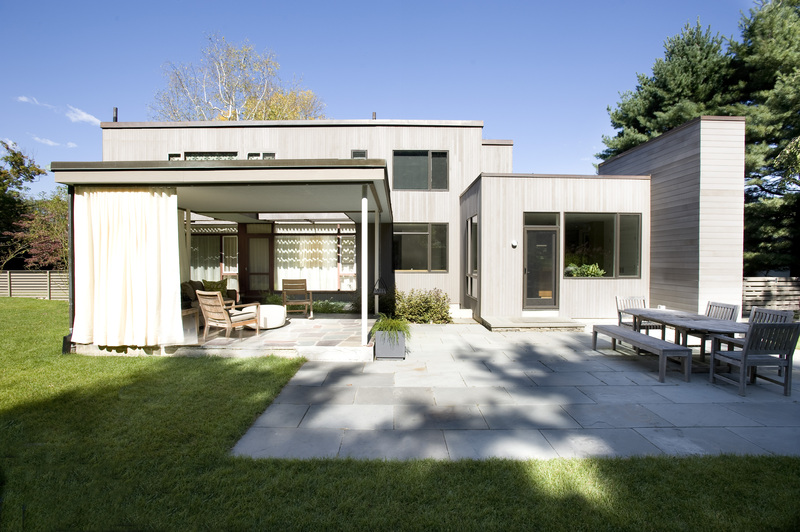 A large addition at the back of the house was removed and another more well-suited addition was built (Photo: Eric Roth). Doug Hanna was interested in pursuing other interests: learning a foreign language, reviving his musical talent, and taking on small development projects. “It’s not like I don’t like what I do; I do. But I’ve been doing it my whole life, and I never got a chance to finish college. I’d like to get out there because there are other passions of mine,” Hanna says. Slive and Hanna have both had their children work on and off with the company, but none stayed in the business. To their credit, the partners did have a buy-sell agreement funded by a life insurance policy that spelled out the transition of ownership from one partner to the other should one owner be unable to continue due to death, illness, or just the desire to leave. But because both partners were looking for an exit, they contracted a business broker about putting S+H on the block. The owners also considered a sale to employees, but deemed it too complicated, and not all employees would have been able to buy in. Fortunately, Sarah Lawson, a project manager who had been with S+H for 10 years and previously ran her own construction business, inquired about buying the company. Three years earlier, Lawson, who is now 53, demonstrated her tech savvy by vetting more than a dozen software vendors and picking a project management platform that brought the company into the 21st century in terms of tracking budget, schedule, and change orders, which resulted in reducing give-backs and achieving better cost control. Lawson had two conditions. First, Hanna and Slive would stay for three years and help her establish relationships with finance, architectural, and other third-party communities to whom the reputation of a builder matters. “I would not have done it if they weren’t bound to staying with me for a number of years because (a) I really like them and they’re really good at their jobs, and (b) it’s a trust business, and you can’t just hand that over on a piece of paper,” Lawson says. Buyer and sellers outlined the basic terms of the asset sale on a single Excel spreadsheet and on a document with bullet points defining the terms. The next task was to establish the sale price by having the business appraised by a certified public accountant. The accountant tallies the hard assets and puts a value on the company’s intangibles such as reputation, goodwill, and future revenue. After agreeing on the sale price, both sides consulted their respective attorneys on drafting contract minutiae such as non-compete clauses, time line, and other details. Lawson secured a bank loan for a portion of the purchase price and will pay 25 percent of the remainder to Hanna and Slive three years from purchase and another 25 percent during year five. Hanna and Slive got the existing assets and account receivables and loaned the new owner operating cash. About a year elapsed between Lawson expressing an interest in becoming an owner and having a deal in hand. During that period, the employees has no knowledge of the impending transition until Hanna and Slive called for a company meeting at a rented banquet hall. Weeks before that meeting, Hanna, Slive, and Lawson practiced with a consultant how they were going to tell employees about the ownership change. Slive opened the meeting by announcing to employees that there was a major change afoot with the company but that it wouldn’t affect the stability of their jobs. You could hear a pin drop in the room. Next, Hanna explained that he and Slive had for years been trying to figure out how they could work less. Then Slive took a turn explaining the list of options from locking the doors and throwing away the key, to selling to an outside buyer, to an employee buyout, none of which were acceptable. Then he said that by chance someone had expressed an interest in buying the company. At that moment, employees were looking around the room trying to figure out who that person was. Doug finally announced that Lawson was the new owner. There was momentary silence and then everyone applauded. 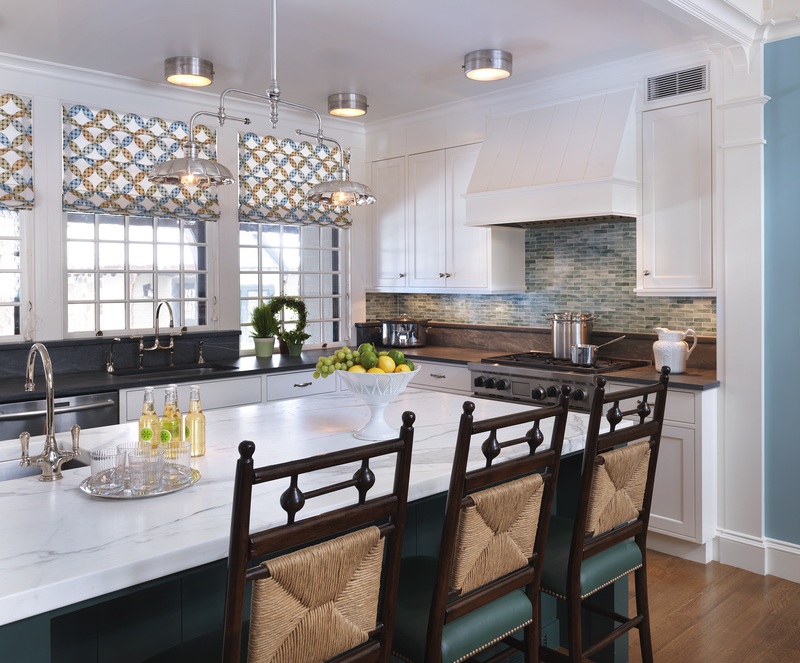 (Editor's Note: To read about how a custom home builder groomed his successor and built his road toward an exit strategy, click here). Comments on: "The Exit Challenge: The Partners' Transition"